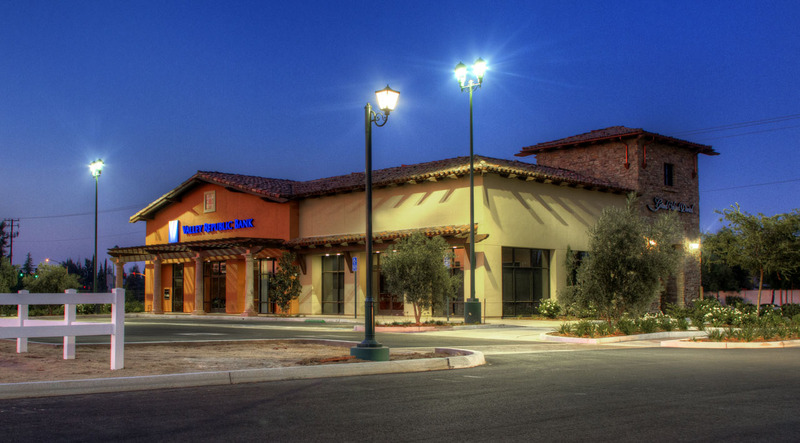 John Harte Digital Photography Services is the photographer of choice for some of Kern County’s most prominent businesses, which know that looking good is critical to customer service and retention. My clients include Roll Global LLC, Paramount Farms, Houchin Community Blood Bank, Valley Republic Bank, Mission Bank, Truck Stops of America and Petro Travel Plazas, Delano Farms, Urner’s, The Arts Council of Kern, General Electric Financing, San Joaquin Community Hospital and the Kern Community College District. I work closely with the Fire Station Agency, Roll Global’s in house marketing and advertising agency, Buscher-Dang and Associates and Spectrum Communications, two of Kern County’s premiere marketing, advertising and public relations agencies. 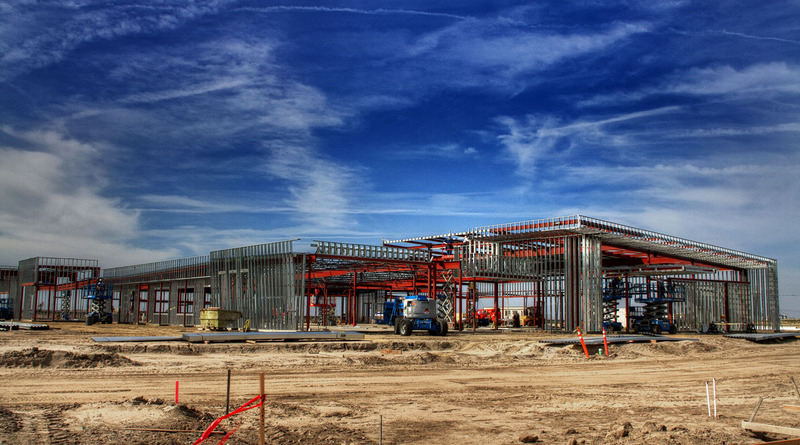 Client: Houchin Community Blood Bank This shot of their new facility under construction in southwest Bakersfield was done in high dynamic range. I believe I am among the most technically skilled photographers doing corporate work in Kern County. 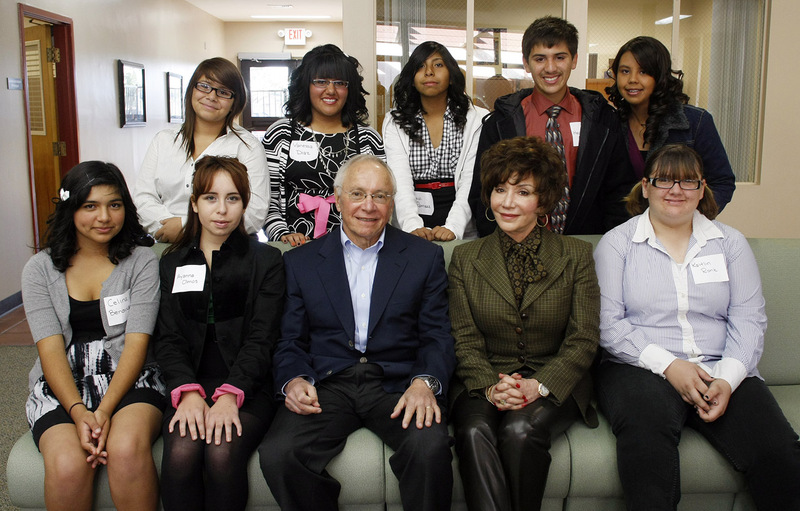 Client: Paramount Bard Academy & Roll Global LLC Stewart and Lynda Resnick, owners of Roll Global, with the student leaders of the new Paramount Bard Academy in Delano, California. 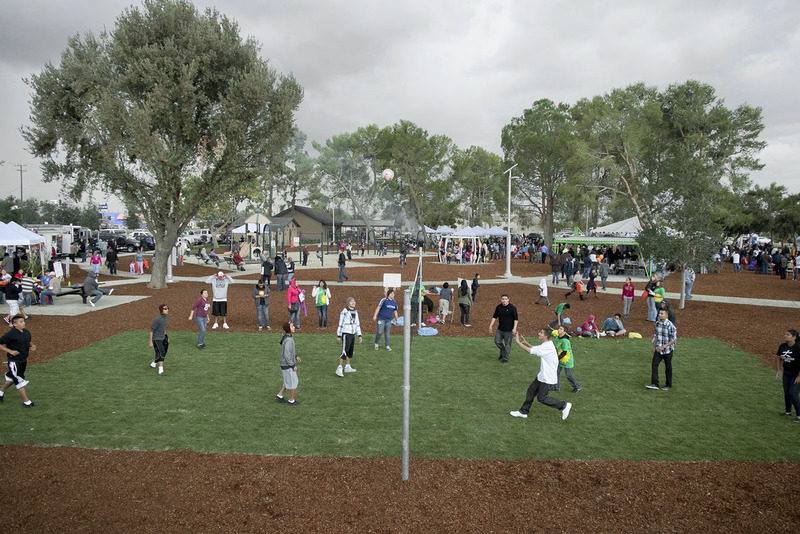 Paramount built the innovative and ground breaking charter school for children of this San Joaquin Valley community. Client: Paramount Farms / Roll Global LLC The Lost Hills Paramount Park opens to the community in November, 2011 with a festival hosted by Paramount Farms. Client: Paramount Farms / Roll Global LLC My extensive background in newspaper photojournalism allows me to produce real world imagery that my clients love. This shoot was for Paramount Farms, which is building an infrastructure for the town’s residents. 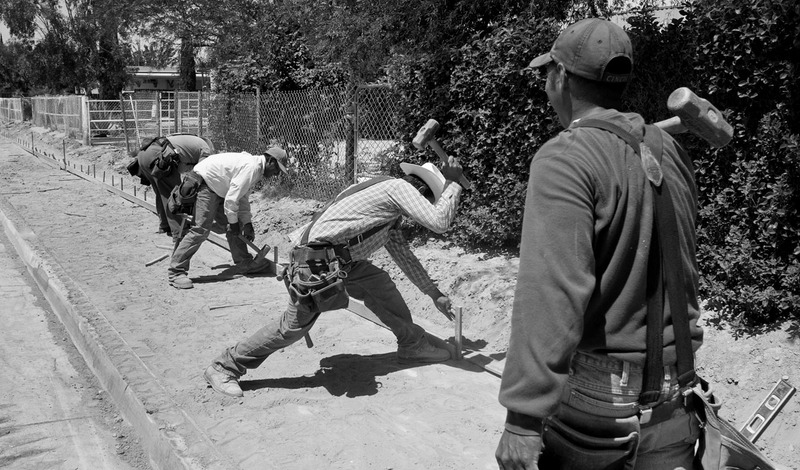 I believe black and white can be an effective medium in some corporate work. . Client: Parthenon Publishing / Petro Travel Plazas The Petro Travel Plaza at the base of the Grapevine. 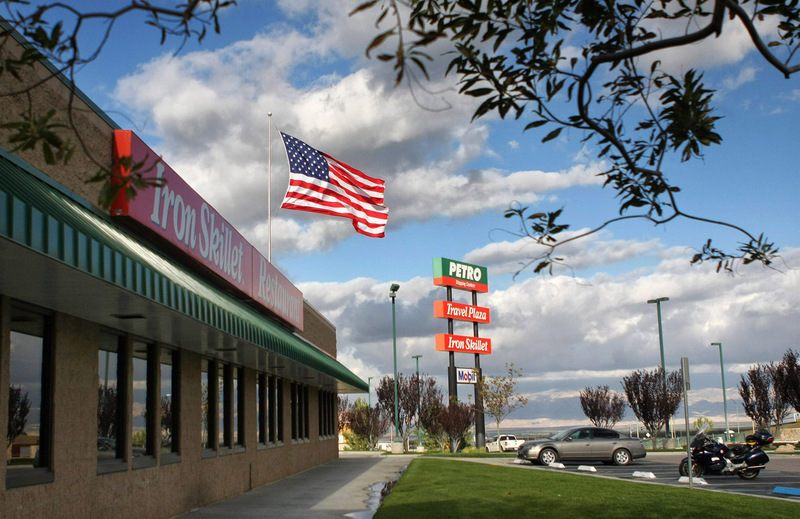 I’ve been shooting Petro and Truck Stops of America for Parthenon since 2009. 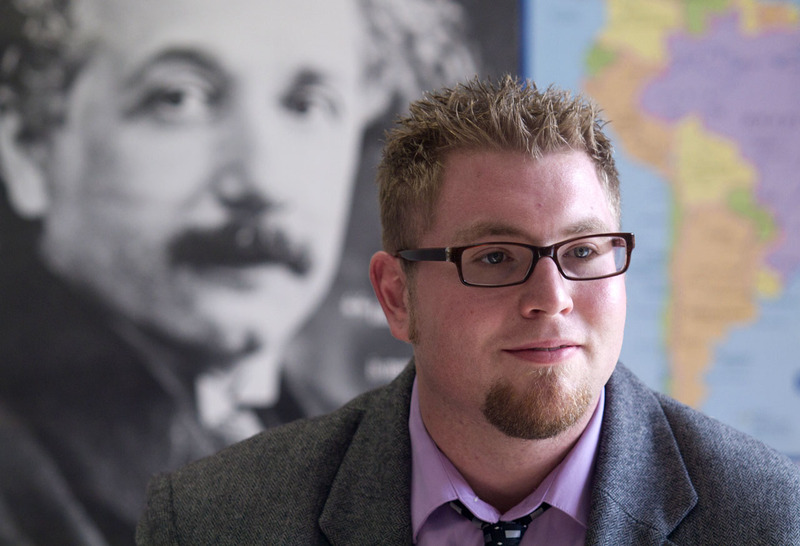 Client: Eastern Michigan University This portrait of Eastern Michigan University alum Jason Fisher was made in his classroom at Independence High. Years of newspaper photography experience make me especially qualified to shoot portraits in virtually any setting with little or no setup time. Client: Mission Bank I know exactly what type of images should be presented with news and media releases about my clients’ achievements. This portrait, shot very quickly with little fuss, was made to announce A.J. 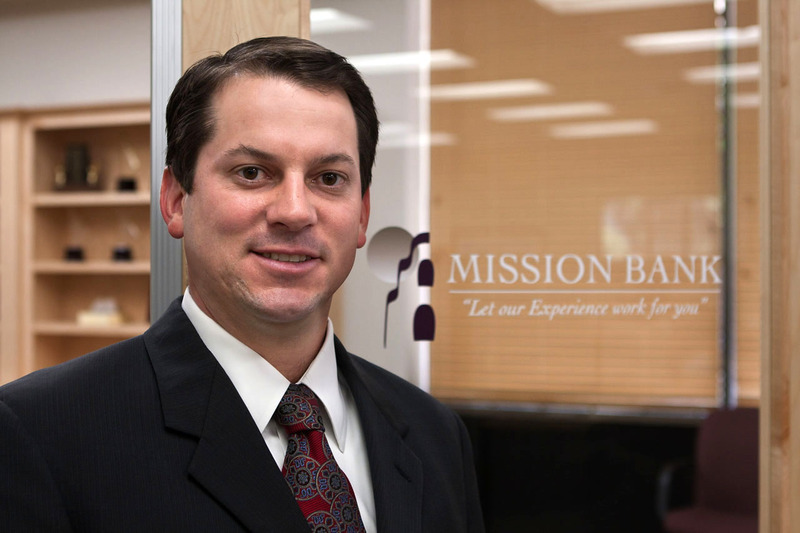 Antongiovanni as Mission Bank’s new president. Client: Urner’s Shooting showroom interiors can be extremely challenging and require an advanced skill set by your photographer. 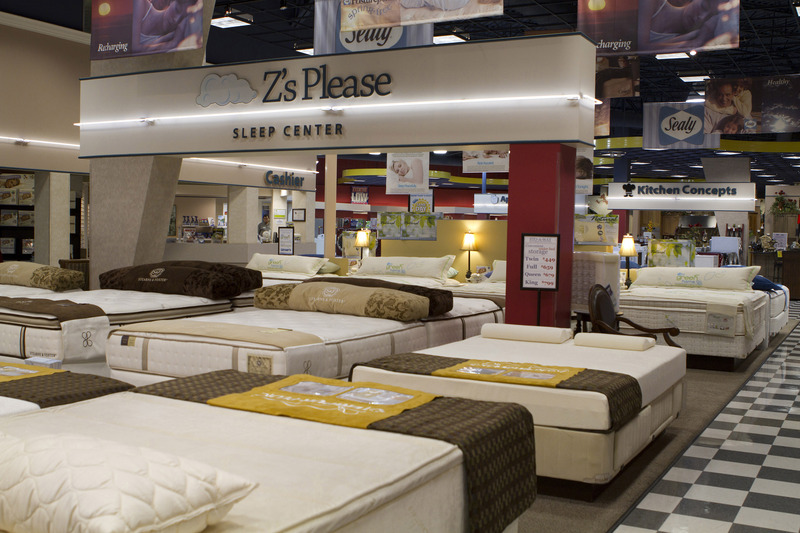 This is the new Z’s Please sleep section for Urner’s. Client: Valley Republic Bank For my client Valley Republic Bank, I waited for near darkness and then photographed their new branch in high dynamic range. I believe I am the only commercial photographer in Bakersfield using HDR for my clients.